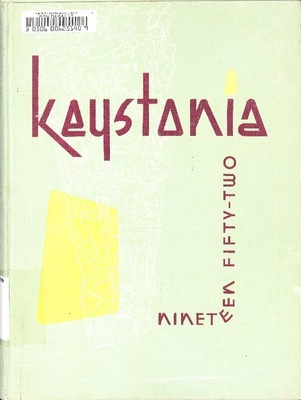 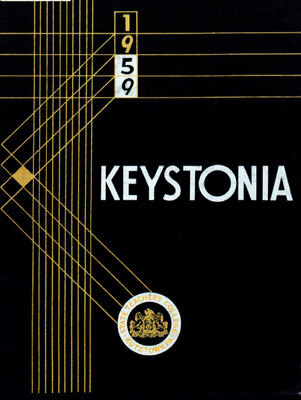 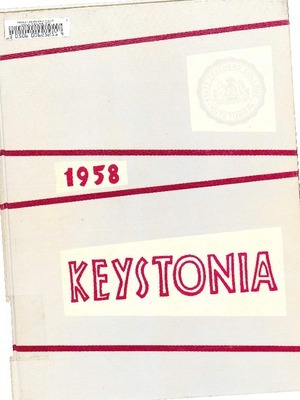 The yearbooks of the Kutztown State Teachers' College for 1950-59 . 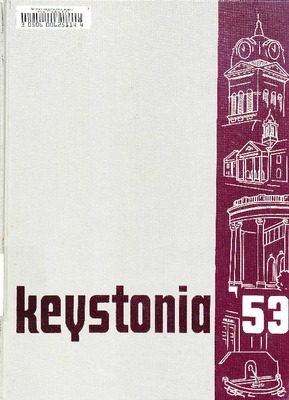 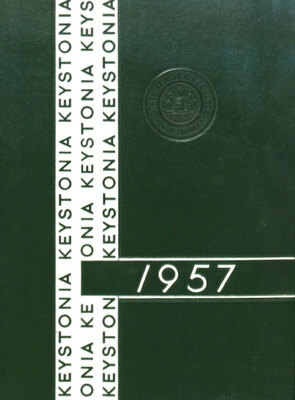 Keystonia yearbook of State Teacher's College Kutztown Pennsylvania describing the history of the Class of 1959. 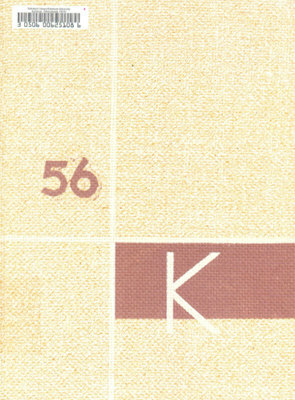 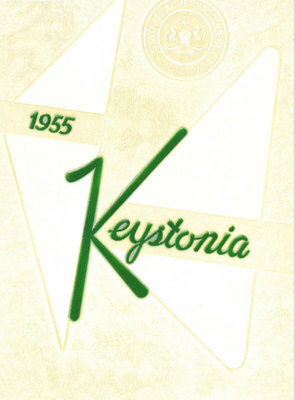 Keystonia yearbook of State Teacher's College Kutztown Pennsylvania describing the history of the Class of 1955. 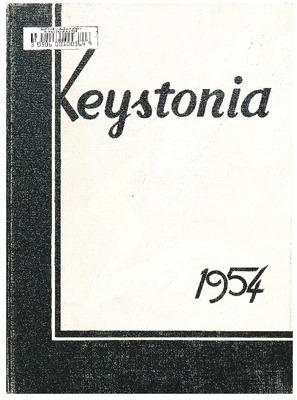 Keystonia yearbook of State Teacher's College Kutztown Pennsylvania describing the history of the Class of 1952.